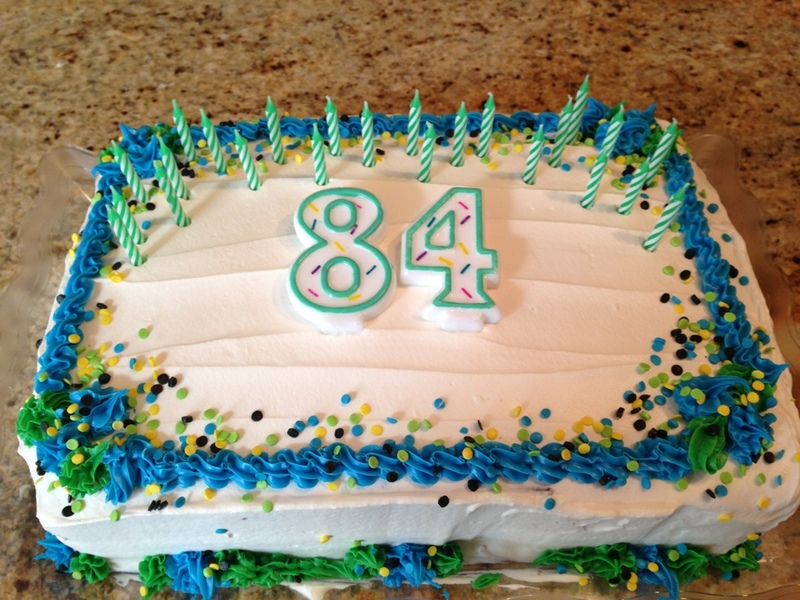 My dad turns 84 tomorrow! Isn’t Paris lovely in the Springtime?? ?…….